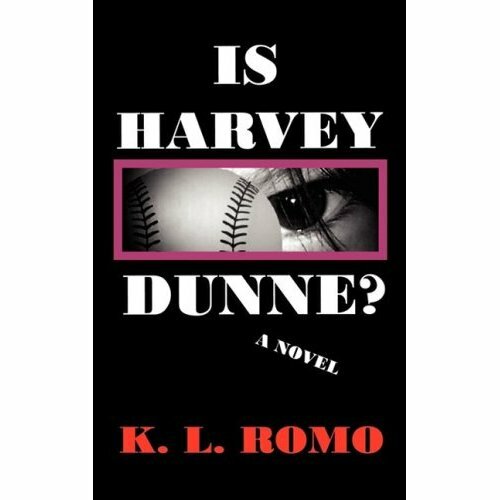 Yes, our Harvey Dunne has gotten an unbiased book review from TheBookJournal.com (Honest.Book.Reviews), and I’m happy to say (understatement: actually, I’ve been dancing around the room and would have danced out the door and down the street had I not been in my nightgown) THAT IT’S A REALLY GREAT REVIEW! I would like to thank TheBookJournal.com for taking the time to read and critique Is Harvey Dunne? If you have time, please check out her review, and the rest of her site too (it’s pretty awesome!). Prev Price of Is Harvey Dunne? Paperback Edition Was Just Reduced by $5.00 – Yea!!!! Thanks for visiting, and if you read Is Harvey Dunne?, hope you enjoy it! I will take a look on her review!